Everyone is traveling to Portugal. Right now it seems like Porto is the place to be and see. Hayley had a hard time choosing between the hip city and the country’s southern coast, famous for its truly amazing beaches. 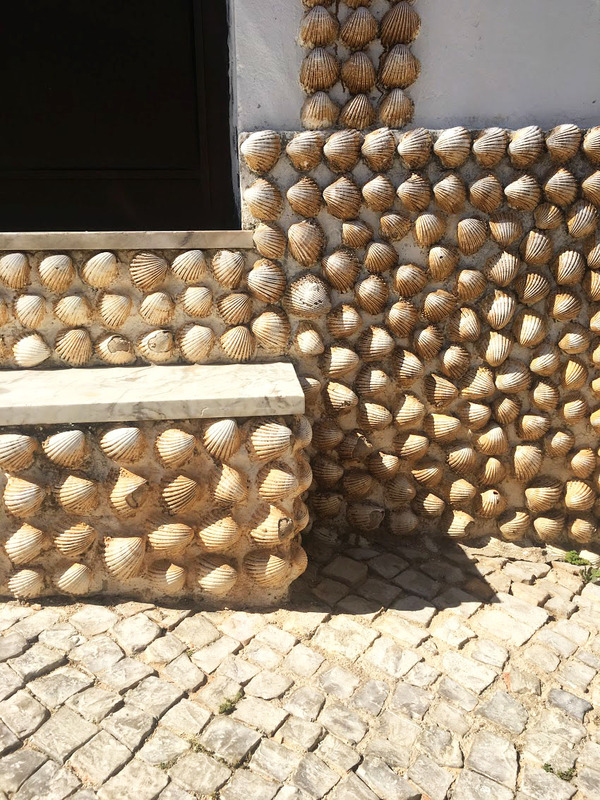 Able to get both a beach vacation and an adventure, she opted for The Algarve; starting in Sagres and then east to Olhão by the Spanish border. Mode of transportation: We flew, by way of London, into Faro and drove to Sagres than back towards Faro through to Olhão. Travel companion(s): My boyfriend, Rob. Accommodations: Memmo Baleeira Hotel in Sagres and then a really great Airbnb, overlooking the Marina, in Albufeira. Three must-have items for this trip: Beach blanket, sunscreen, road snacks. Favorite eat: We had lunch at the beach (Praia do Martinhal) on a really beautiful patio overlooking the ocean. I had a super fresh (and spicy!) shrimp dish with garlic rice and salad. I’m not normally a prawns person but the seafood was incredible in Portugal and prawn anything was always a hit. Favorite spot: Everywhere in Sagres. It’s forever in my heart. We also loved Ponta da Piedade in Lagos and the secret beaches our Airbnb host mapped out for us in Albufeira. The beach caves are so beautiful and fun to explore, especially during low tide when you can find little grottos full of sea life! 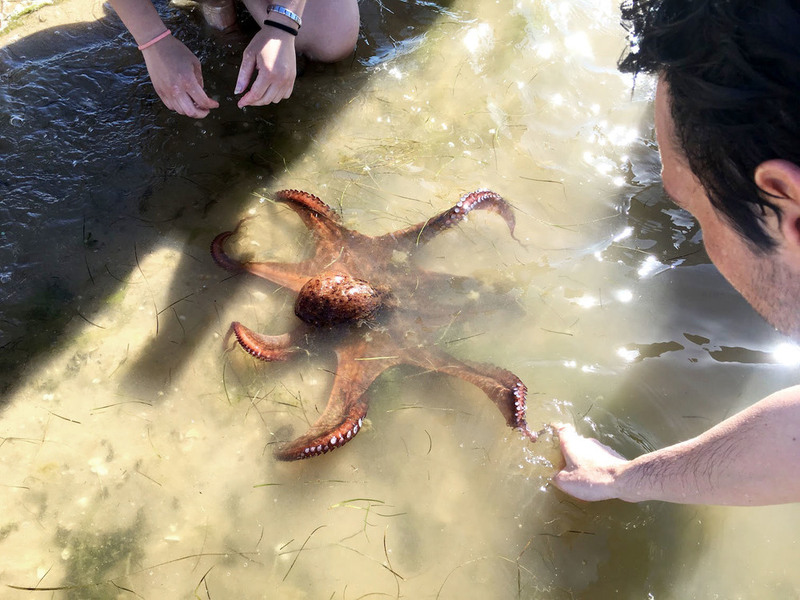 Favorite activity: We took a trip to Ria Formosa Natural Park which has these incredible hidden lagoons you can snorkel in with a guide. The water was a little murky but there were so many seahorses! We got to hold them gently and mine grabbed onto my pinky. I nearly cried like a baby. Most memorable moment: It’s so hard to choose. We loved Sagres so much that we ended up driving all the way back on our last day. Rob wanted to check out the surf because it’s supposed to be amazing. Unfortunately, it ended up being flat but we took a dolphin-watching trip along the coast. After about 20 minutes we came up to a school of over 100 dolphin and their calves. Even the biologist on board was amazed. One word to sum up the trip: Unforgettable.